When someone wants to give a lovely gift that is pleasing and practical, they send a Fruit basket, right? Who wouldn’t love a Fruit Basket, brimming with beautiful ripe and delicious fruit? Well, lots of people are loving the new Tropical Fruit Basket offering from our Organic fruit farm developers, a beautiful package that offers income from year 2 on and in excess of 12% per annum! Mango and Panama Hass Avocado farms sold out in December 2017. Sorry, no more mango or avocado available! But, the Tropical Fruit Basket is taking over! 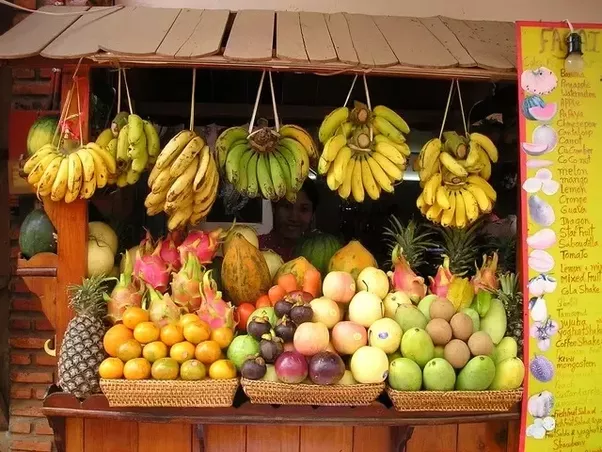 Pineapple, Plantains, Bananas, maybe Passion Fruit…a beautiful combo to provide you and your children and grandchildren a steady cash income for years on end, beating everything the stock market can offer. And why Panama? Panama has the best climate and soils for these fruits and there are no destructive hurricanes or other types of tropical storms in Panama. The Fruit Basket provides a much quicker cash flow than the Mango or Avocado or other tree fruit do. You cash your first check in the second year and, from then on, year after year after year… This investment provides an annual income that does not run out like an annuity or other investments. Again, you own the land and the plants and the fruit. Your investment itself grows in value every year, even while you are receiving a wonderful income each and every year. The 30 year Internal Rate of Return is projected to be between 12.75% and 17.75%, based on very conservative calculations. What will this cost you? The smallest unit is 2 acres for $39,500 plus $1,500 for deed preparation and closing costs. There are no other costs for you, no expenses to be paid, no additional taxes that you have to send money for. This is your total cost. From then on, it is turnkey–your only job is to receive your income. So, in order to own a Tropical Fruit Basket, you don’t have to be a farmer or a marketing expert. 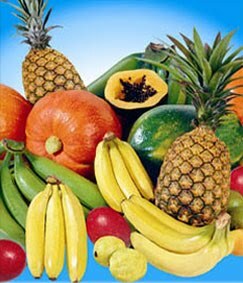 The Management Company takes care of everything, including the selection of the optimal fruit for that season, cultivation, harvesting and marketing. And they are the best at what they do! Their market-oriented decisions assure you the highest profit. 4 Generations of experience and success in agriculture in Panama and an intimate knowledge of the markets in the US, Europe and Asia insure the greatest success for you. A limited number of parcels are now available for sale. In order to reserve your Fruitbasket parcel or parcels, click the link below and download your reservation form, complete it and return it to us. Please contact us with any questions. You can reach us by email at fpb@AnAmericaninPanama.org, or by phone at 303-351-3006. We look forward to hearing from you! But don’t wait too long, because everybody loves a Fruit Basket! Be the first to comment on "Everybody loves a Fruit Basket! Special Report"